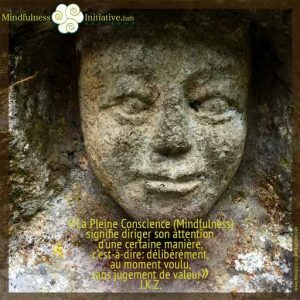 Méditation Assise, basée sur le program MBSR du Dr. Jon Kabat-Zinn. Awareness of Breath: Mindfulness Meditation on the Awareness of Breath. This entry was posted in Méditations Guidées and tagged Meditation, Méditation Guidée, Méditations, Méditations Guidées. Bookmark the permalink.